Seven major new discoveries are revealed with previously unseen ancient star maps! 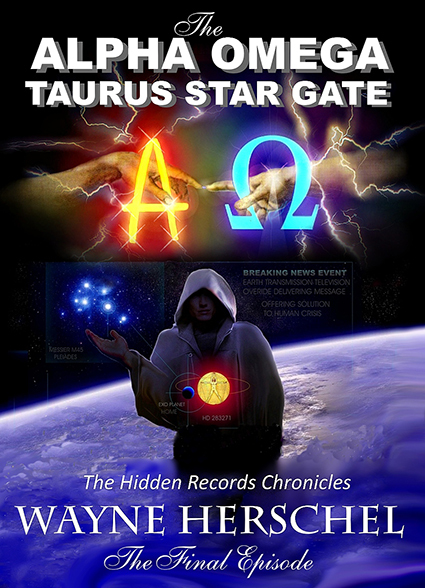 Actual star gate devices have been found hidden in Sumerian, Mayan and Egyptian records. The undeniable details identify that other ancient sites had similar devices right through to the Christ story iteslf. They use a cosmic conduit plasma from the Creation Tree of Life source. All the records show the dialed up address... it is Taurus! This is the ONLY trusted download site that links from Wayne Herschel's web site and web promotions. Trust no other site for now as this material is still under attack and there will be false download pages that no doubt deliver something quite altered or different and with a virus.! You will be emailed a link from which you can download the ebook. for the equivalent of $9 USD or more. Then just add the word 'ebook' as a reference note. Click also the 'contact' email link for Thrbooks and title the email 'ebook' and the Thrbooks team will send the pdf eBook to the email address.